500 people have taken part in a demonstration outside the Dáil this evening. The demonstration, organised by the Right to Work campaign, will take place again next Tuesday at half past seven. 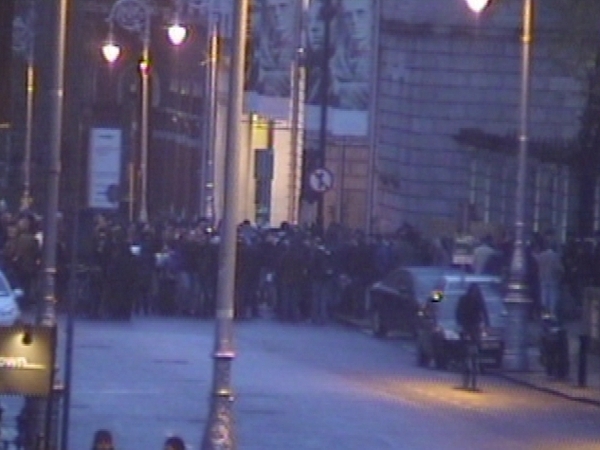 Around 100 gardaí have been policing the protest in Dublin City centre this evening. The garda dog unit, mounted unit and public order unit have been located in Dublin city centre all evening. However the demonstration has passed off without incident. 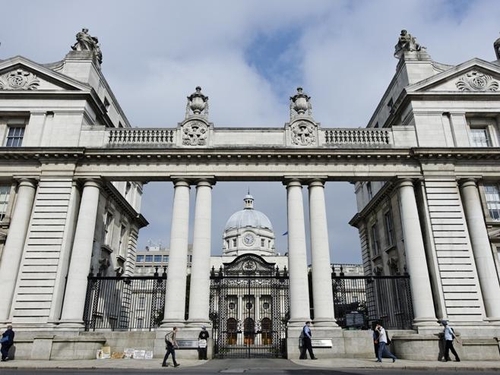 The group of protestors have left Molesworth Street and are making their way to Dublin Castle and the crowd will then disperse.